PC gamers might be escapists at heart – yet the unfathomable-scale horrors of Typhoon Haiyan haven’t caused them to turn inwards, but reach out. Just a day after CCP and the Eve community finished their own drive for the Icelandic Red Cross, Twitch have opened the till of their two-week charity ‘pop-up store’ to count their earnings: $82,751 towards the relief effort. With help from Teespring, Twitch sold some 6,300 limited edition t-shirts over 14 days and donated all of the profits to the Red Cross. As fans of round numbers (and no doubt mindful of the potential issues with rounding down), they’ve now bumped the total up to $90,000 with their own funds. Elsewhere on Twitch, Extra Life have concluded their annual drive to raise money for Children’s Miracle Network Hospitals. 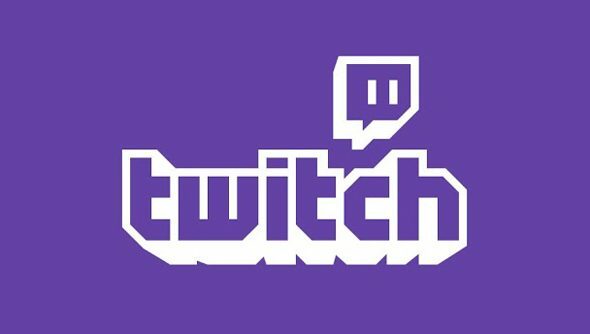 It’s become common for participants to stream live fundraising shows, and this year 7,500 Twitch users collectively raised $1.22m. That’s more than 1% of the broadcasters streaming per month. The takeaway, I suppose, is that the internet’s most potent distraction can also occasionally be a focal point for goodwill and empathy. Especially in the run-up to Christmas. Did you spot any of this going on over the last couple of weeks?